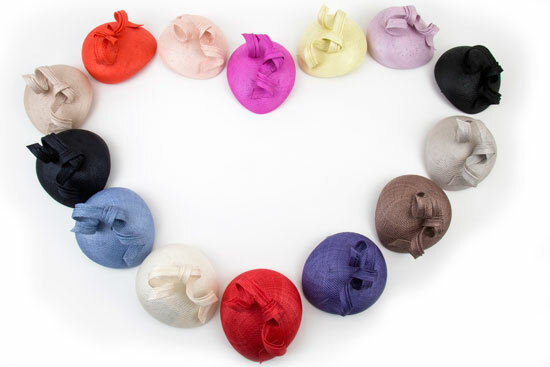 Contact Love Lupin : Hats, Fascinators and Accessories | Contemporary Millinery. Your journey to owning a Love Lupin hat can start with an appointment to visit our studio to view the collection and discuss your requirements. Not able to visit our studio? Not a problem. Love Lupin ship worldwide making this an accessible and convenient way to acquire investment pieces such as the Whiteley swirl pillbox. Our aim is to give you the space, time and ability to view the many different options that Love Lupin offers. If however your need is more pressing, we are happy to discuss and select the right piece for you by email and telephone. We have created a relaxing environment with changing facilities to give you the time and space to know you have made right choice. Please feel free to bring your outfit or any colour inspirations you may have.